SpaceX and Boeing have built new spaceships, called Crew Dragon and CST-100 Starliner, respectively, to launch NASA astronauts into orbit. But each company must perform several test-launches before NASA will certify the space capsules for regular flight. Crew Dragon is scheduled to launch the first test mission — one without any astronauts on board — on March 2. Boeing may follow with the launch of its CST-100 Starliner in April, and SpaceX with its first crewed launch in July. For the first time in nearly eight years, an American-made spaceship designed to fly NASA astronauts may soon launch from US soil. SpaceX, the aerospace company founded by Elon Musk, has agreed on a March 2 inaugural launch date for its new space capsule, called Crew Dragon, NASA said on Wednesday. The vehicle, shown above, will launch into orbit atop a Falcon 9 Block 5 rocket, dock with the $150 billion International Space Station, and then return to Earth. Boeing, another NASA partner planning to eventually fly its astronauts, is looking to April for the first orbital test-launch of its CST-100 Starliner vehicle. SpaceX’s experimental launch, which won’t carry people, was originally scheduled to fly in December 2016. But following the explosion of a Falcon 9 rocket on a launch pad in September of that year (no one was hurt), NASA gave the system more scrutiny. 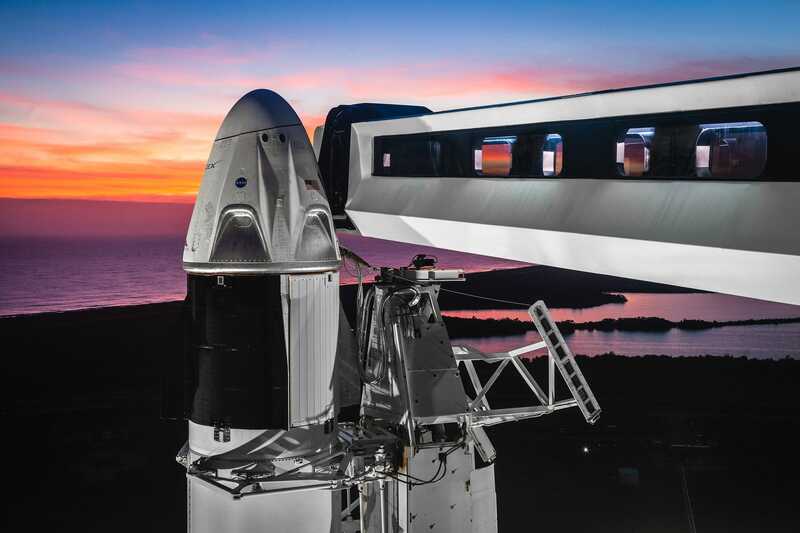 The agency requested more design tweaks and rocket flight data, and postponed a notional launch date for SpaceX’s first Crew Dragon demonstration mission more than a dozen times. The launch is part of a roughly $8 billion effort called the Commercial Crew Program. NASA’s goal with CCP, which has been in the works since 2010, is to once again fly its astronauts from the US — a capability it lost when the space shuttle fleet was retired in 2011. Although NASA has repeatedly delayed its CCP launches, the March 2 date appears to be firmer than usual. Irene Klotz of Aviation Week reported on Wednesday that NASA and SpaceX managers and engineers are gathering on February 22 for a flight readiness review meeting. Such reviews are typically reserved for just before earnest launch attempts. NASA hasn’t transported its own astronauts to the space station since July 2011. 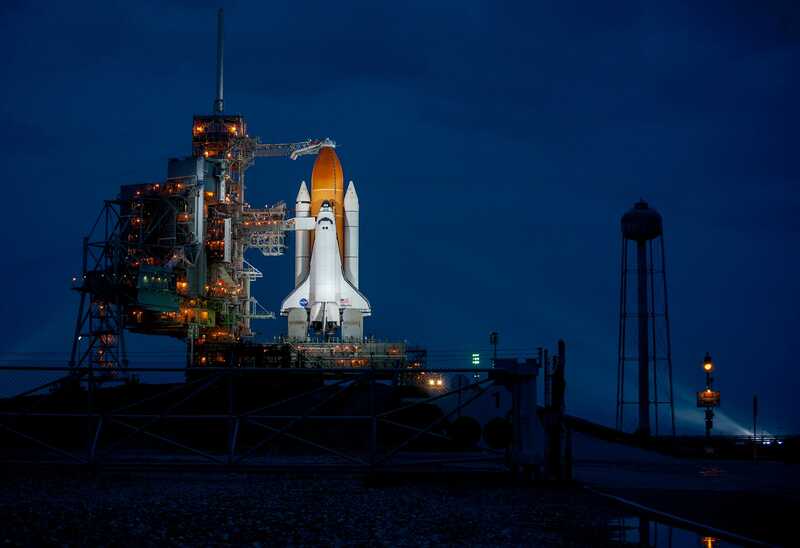 At the behest of lawmakers, the agency space shuttle fleet retired due to concerns about its safety and cost, the development of a new government launch system, and the rapid rise of the commercial spaceflight industry. According to estimates that spread out the shuttle’s development cost, each launch cost roughly $1.5 billion in taxpayer dollars. More recently, one Soyuz rocket failed during launch — the crew survived unscathed — and a mysterious hole was discovered in another Russian spacecraft docked at the ISS. NASA is funding Commercial Crew to seed reliable, cost-effective, and US-based ways of taxiing its astronauts to and from orbit. The agency hosted a years-long commercial competition, and SpaceX and Boeing emerged as the frontrunners for regularly flying crews. Now they have to prove the vehicles are safe for regular flight with a series of test launches. 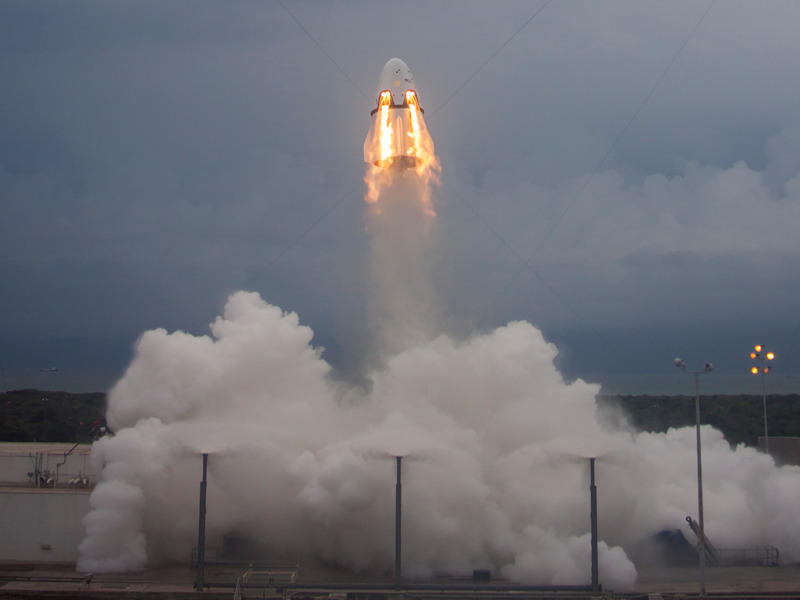 SpaceX successfully performed a launch pad abort test in May 2016, showing that it could reliably whisk a crew to safety in the event of a rocket failure. Boeing is now preparing to perform a similar test with the Starliner in June 2019, according to NASA. If all goes well with SpaceX-Demo 1, as the first experimental mission is officially called, the company will perform an in-flight abort test in June. 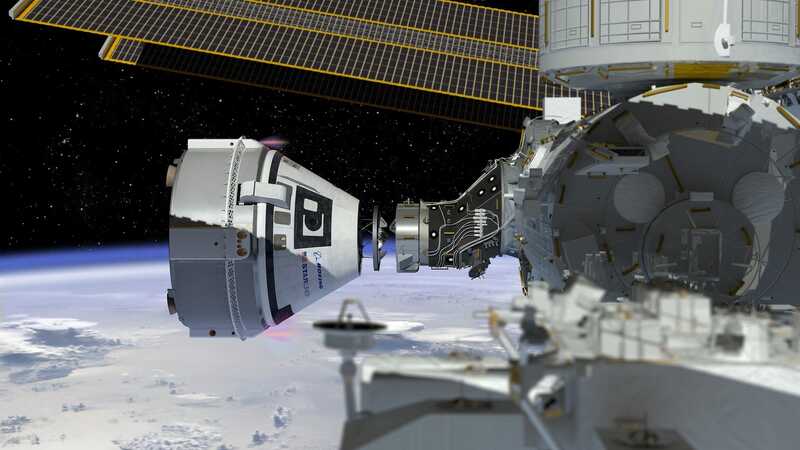 Crew Dragon may then ferry its first human crew to the space station in July 2019. Boeing hopes to follow suit with its first crewed launch no sooner than August 2019. In 2015, NASA selected veteran astronaut Sunita “Suni” Williams and three other “space pioneers” to climb inside and provide feedback on the new spaceships. In August 2018, she was selected to fly Boeing’s second crewed flight of the Starliner. SpaceX plans to launch its first-ever Crew Dragon from Launch Pad 39A at Kennedy Space Center in Cape Canaveral, Florida. The company has leased and retrofitted the historic site from NASA, using it to launch Falcon 9 rockets and the first-ever Falcon Heavy rocket. Following the flight readiness review on February 22, however, there is a decent chance the SpaceX-Demo 1 launch could once again be delayed. Are you a current or former space industry employee with a story or information to share? Send Dave Mosher an email or consider more secure options listed here. DON’T MISS: SpaceX just fired a giant rocket engine that Elon Musk says has ‘insane power.’ The future of the company may ride on its performance.